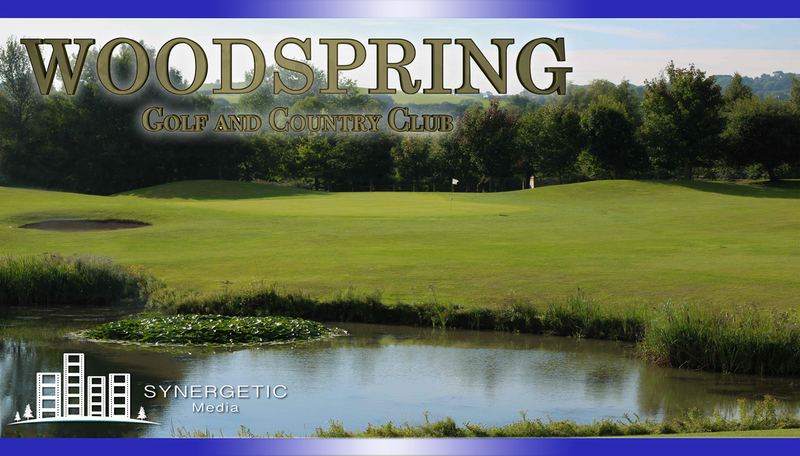 Woodlands has made the game of golf accessible and enjoyable to everybody by having a relaxed attitude towards dress codes and keeping its green fees as low as possible.The variety of the 36 holes offers a challenge to players of all levels. The Signature Course has been designed to the highest of standards with USGA greens undulating fairways and well placed bunkers. Water is also a key factor on this course, coming into play on no less than 10 of its holes. The much talked about 17th hole on The Signature has an island green with elevated tees. The newly completed Masters Course is 6139 yards of the white tees which is slighter longer than the Signature Course. Water comes into play on no less than 15 of the Masters holes making a course you will want to play time and time again. It's friendly club house which has just been newly refurbished, provides bar and catering facilities in a relaxed and informal style. ALL TROLLIES MUST HAVE HEDGEHOG WHEELS FROM NOVEMBER 1st TO PROTECT THE COURSES DURING WINTER. PLEASE NOTE WE DO NOT BOOK TEE TIMES AT WOODLANDS. At Woodlands we have two superb courses for you to choose from. The Signature with water hazards on over 10 holes, and The Masters Course which offers challenge for player of all abilities. At woodlands we are able to play host to many types of events, from weddings and conferences to wakes. If your looking for a venue with lots to offer then look no further.